The New Agenda is an organization run on the passion and commitment of our volunteers. Set up an event to empower the women at your school or workplace! Thousands of college and young professional women have benefited from the sage advice and empowering messages delivered at our events. We love our individual and corporate sponsors! Sponsorship opportunities exist for our two signature events: National Girlfriends Networking Day and SToPP 5k. Names and corporate logos are afforded great visibility on our website, social media, and event materials. The New Agenda is an organization run on the passion and commitment of our volunteers. If you have time to commit, and passion around our work, please send us a message, and we will discuss ways to include you and your talents in our important work of improving the life of women and girls. Got something to say? Say it on The New Agenda blog! 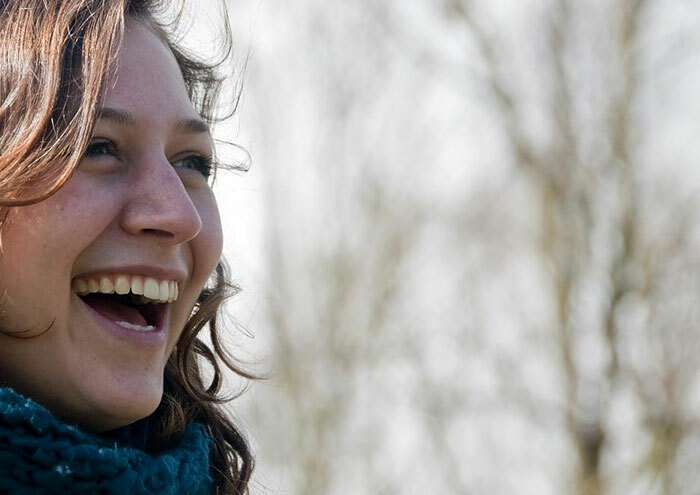 We welcome blog posts on issues that impact all women. If you have an idea for a possible article, or have written an article you'd like to share, please reach out to us to learn more. 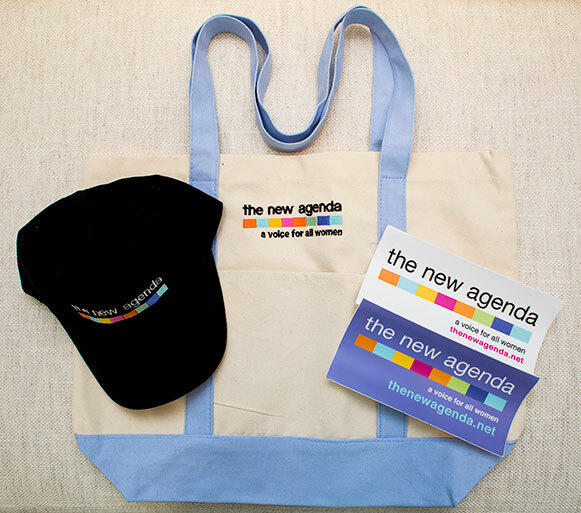 Shop for gear from The New Agenda and support our mission to improve the lives of women and girls by bringing about systemic change in the media, at the workplace, at school and at home. Hats, bumper stickers, and handbags are available.